Providing the latest in pro audio reinforcement to corporate, government, association and the entertainment market sectors. MHA Audio provides the latest in audio technologies coupled with highly experienced engineers. 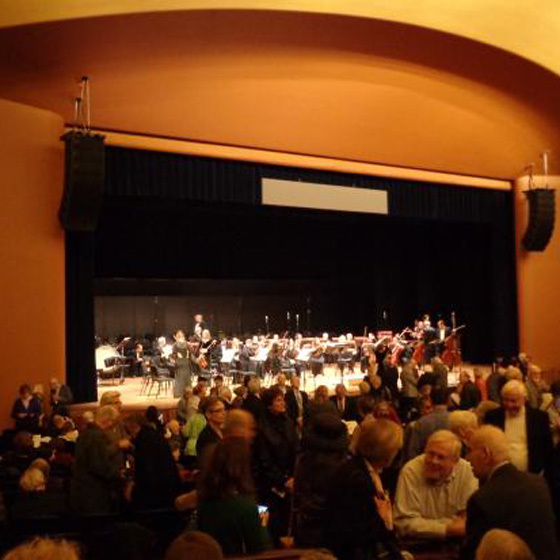 MHA Audio provides design and installation of professional audio systems for theatres, concert venues and retail. MHA Audio offers pro audio rental of the very best in sound equipment.